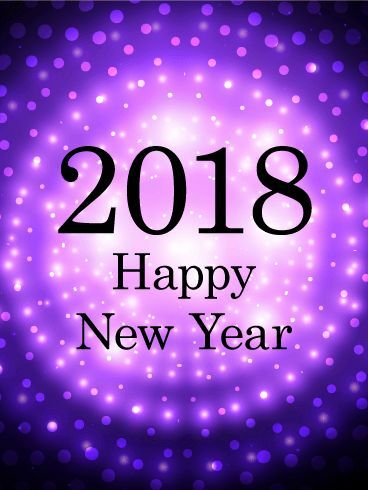 Happy New Year and Many Blessings for 2018! Change is inevitable, sometimes it is a welcome change and sometimes things change without our permission. Take some time today to pause, reflect and breathe into what is flowing in and out of your life. Just like the Solstice Sun reaches its peak, pauses and reverses its direction shedding more light on our lives little by little, we too need to pause and have patience “everything that remains unsolved in your heart” and when we are ready, clear and calm, plunge in and dance! Ill see you on Wednesday evening. Carol Sh. Happy New Year, Amy! Thank you for all you do – your words every week are always such a welcome balm in this crazy world. And I most definitely am taking to heart “This Year, More Fun, Less Fear”!! YESSSSS!!!! Namaste, Dear One! Hi, Amy. Hope you’ve been warm and cozy today. Will you be holding class tomorrow morning? Assuming all our cars start!